After a very long gap I am going to write here excited,we all aware of the importance of foundation in makeup. A good foundation plays essential role to give a flawless look . And I am always in search of a foundation that will suit my skin tone properly. If you are a beginner in makeup or a college going girl and in search of a good daily wear or budget-friendly foundation ,then this place is for you. 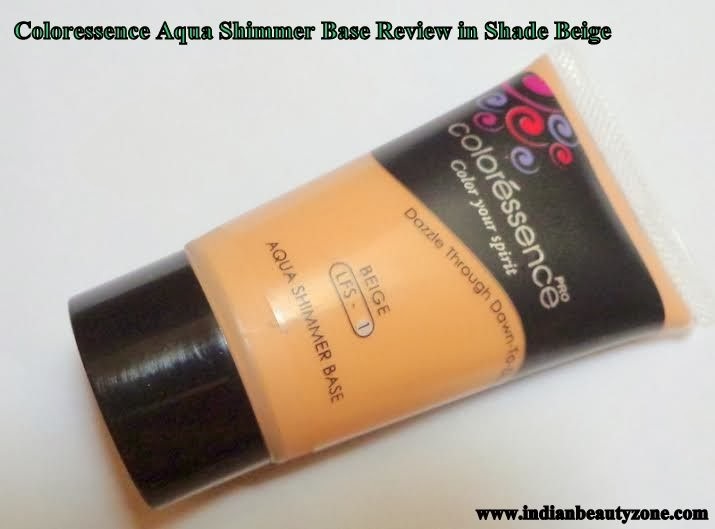 Well the review is about the aqua shimmer base from brand Coloressence which is the cosmetic range of brand Nature Essence…. And I have the shade beige. So move ahead to know more about it..
Price & Quantity: 125/- for 35ml. Shelf life: 3yrs from mfg. You can buy in all beauty online shopping Websites like Medplusbeauty, flipkart, slassy, purple etc. provides natural shiny and glossy effect with the face. 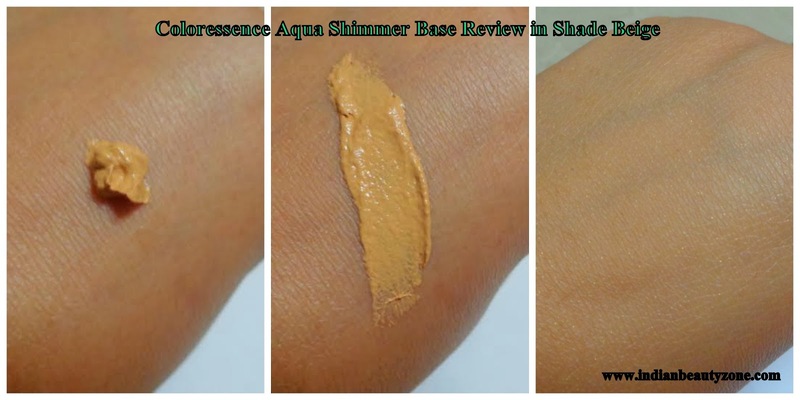 Apply smoothly and blend till it seems completely absorbed. 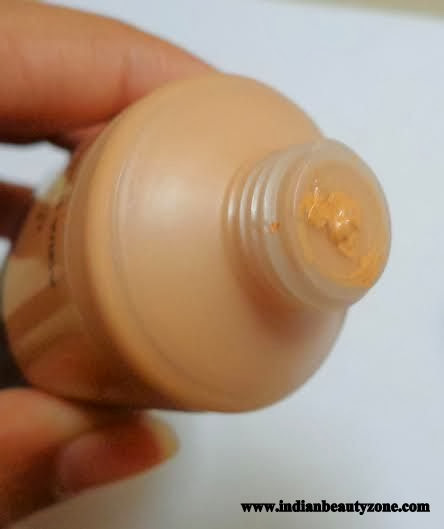 I got this one as a gift while shopping from an online website..I was very excited to try it but unfortunately the shade didn't match my skin tone. It is one shade is darker than my skin tone. But I love its texture and finish..There are four shades available in market and you can choose as per your skin type. It comes in tube packaging with screw cap. I found it is quite sturdy and travel-friendly. 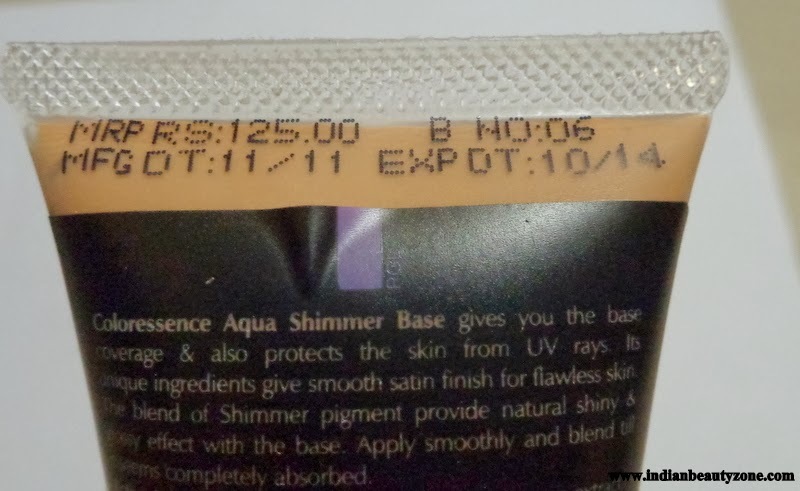 The tube is in transparent plastic which helps you to check the amount inside the tube. It smells good which is a good part as well. It blends really well and doesn't feel heavy on skin. I have not any spots on my face except dirk circles under my eyes.I t gives medium coverage to my dark circles. It doesn't break me out (I have normal to dry skin,so I always apply moisturizer before foundation ). It doesn’t gives any oily feeling ,any cakey appearance . Even in summer it stays well on my skin,no sweating at all. Isn’t it good?? It stays for a long time without any retouch. If you are looking for a high makeup look ,then this is not for you. But it can be a great option for girls want light makeup on face. 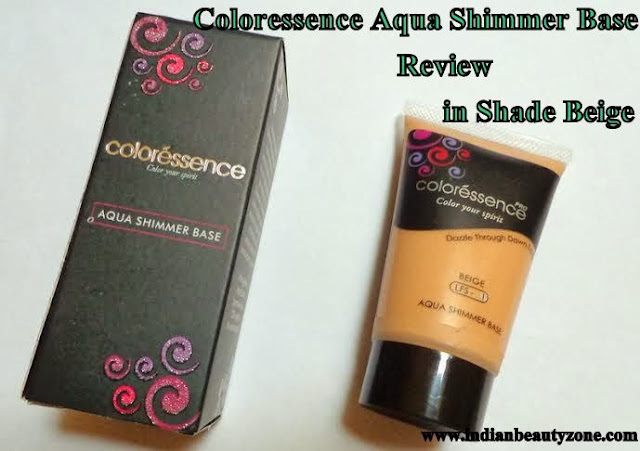 It can used as a primer also.As I said before it is one shade darker than my skin tone,besides that I love to apply this on my face(because I don’t find much difference in my complexion after applying)..After applying just dab some compact powder and put some lipstick and kajal as per your choice and ready to go out…J.. A great part is, it contains SPF 20,hence no need to apply extra sun screen .Look at the price and compare with its qualities, isn't it a value for money product, Ok now move to its pros and cons..
1- It gives an opaque coverage. 3- It has no animal ingredients. 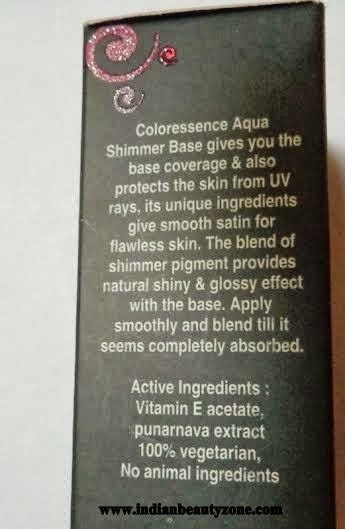 6- Stays for hours without any retouch..
1- Full ingredient list is not mentioned. 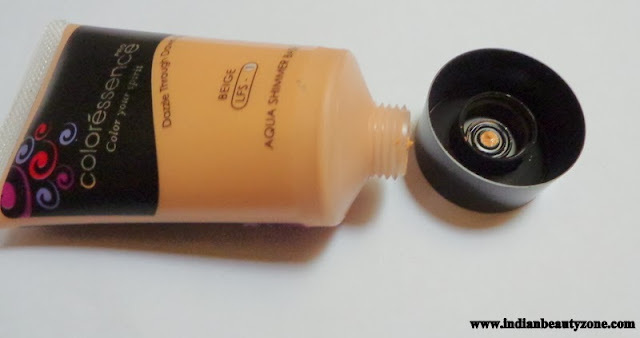 If you are searching for an affordable good foundation for daily use,then it is for you go and grab one according to your skin type, I will definitely repurchase.